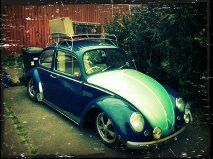 Fun Dubbin Occasions ARE YOU A SUPPLIER? 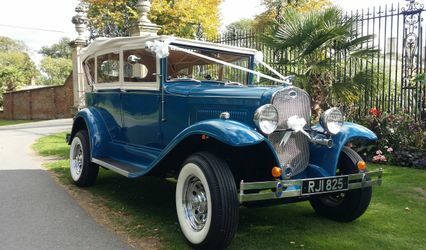 Offering a vintage chauffeur hire service, Fun Dubbin Occasions will get you to the church on time in high style and elegance. 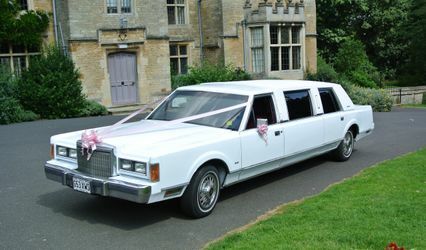 Their unique and stylish vehicles are the perfect transport for your special day. Fun Dubbin Occasions only work one wedding per day, ensuring you will have their full attention and dedication to making your journey as comfortable as possible. 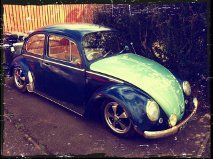 Fun Dubbin Occasions offers two vintage vehicles for hire, including 'Texas' the 1962 VW Splitscreen camper van in black and grey, and 'Lola' the '66 Beetle in blue and white with new Porsche Fuchs alloys. 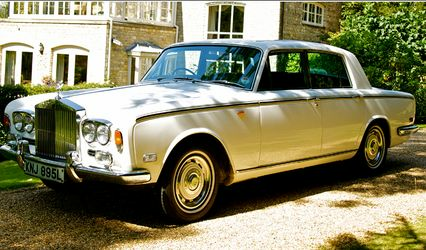 Ride in fun and sophistication! Wedding packages include ribbons, flowers, and other vintage adornments of your choice, complimentary champagne, travel to the ceremony and travel to the subsequent reception. You are guaranteed Fun Dubbin Occasions full attention and professional, friendly service.